"Goblin" redirects here. For other uses, see Candy Goblin Mouse. The Goblin Mouse is attracted only when hunting with Gnarled Cheese or Wicked Gnarly Cheese. No Charms are required to attract the Goblin Mouse. Hunters can encounter the Goblin Mouse only in the Lagoon location. The Goblin Mouse drops Flawless Orbs and Scrap Metal in the Lagoon location. Attraction info and special event loot drops for the Goblin Mouse can be found at the individual event location pages. The original image of the Goblin Mouse was edited to remove a piece of the loincloth that created confusion over what was being depicted. 22 April 2009: The Goblin Mouse was released with the introduction of the Lagoon. 25 January 2011: The Goblin Mouse began to drop Flawless Orb as loot. 18 April 2011: The Goblin Mouse began dropping the Wavy Purple Egg as loot as part of the Spring Egg Hunt 2011 event. 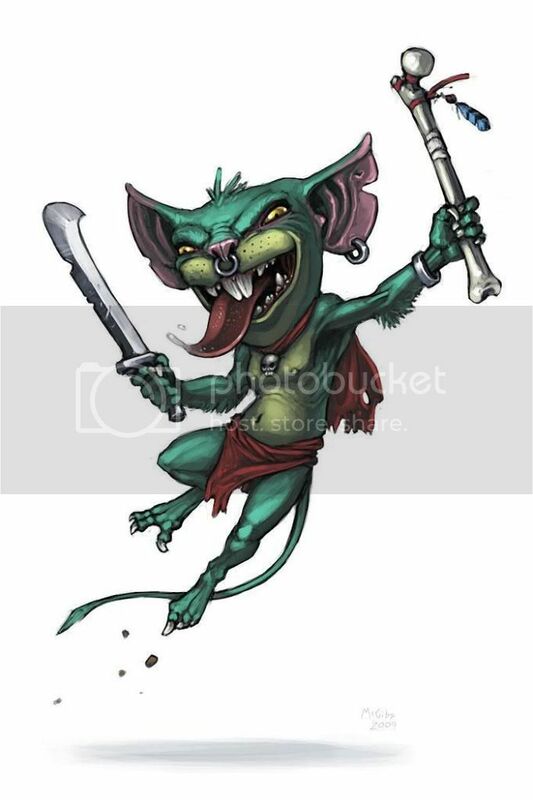 29 July 2015: The Goblin Mouse began dropping Scrap Metal as loot. This page was last edited on 20 February 2018, at 19:51.